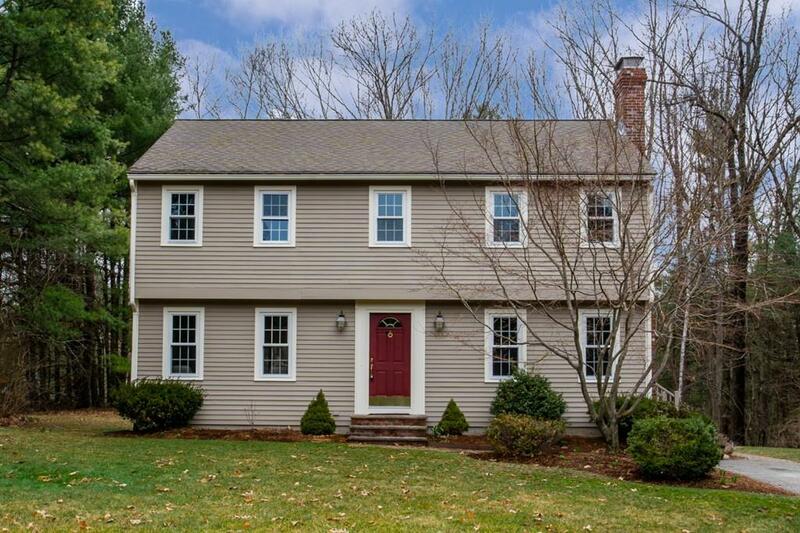 Move right into this beautifully updated Garrison Colonial on over an acre in a cul de sac neighborhood. 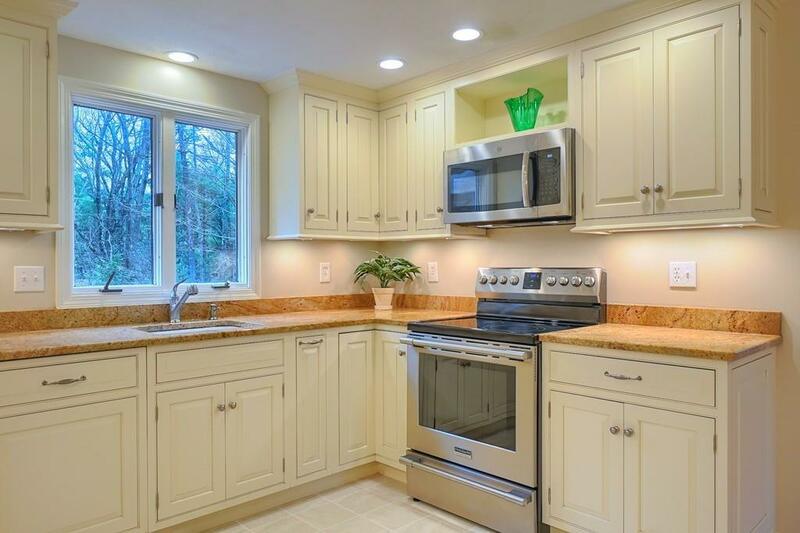 Youll love the kitchen full of gorgeous custom cabinets and granite counters. The Miele dishwasher blends seamlessly into the cabinetry with its panel covering. 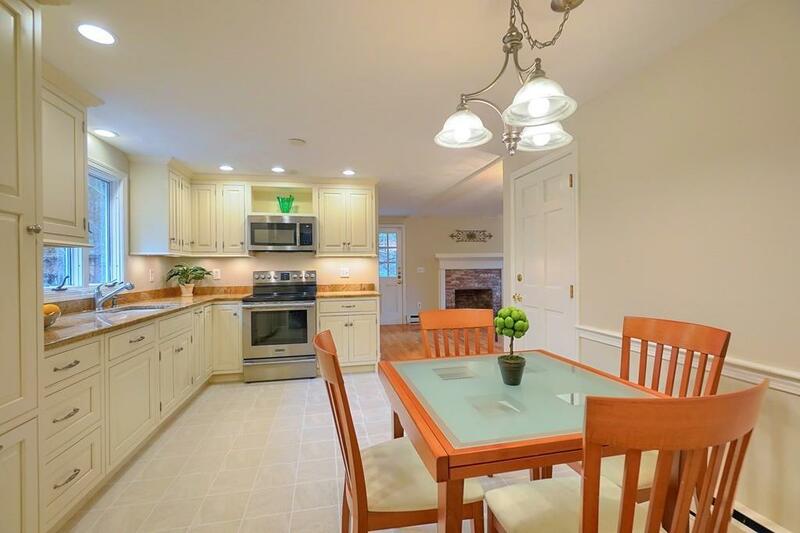 The kitchen flows into the open concept fireplaced family room. The large formal living room with plenty of windows including a boxed bay adjoins the dining room. Enter the kitchen through double doors or exit through the French door onto the deck with pergola. First floor laundry in updated half bath completes the first floor. 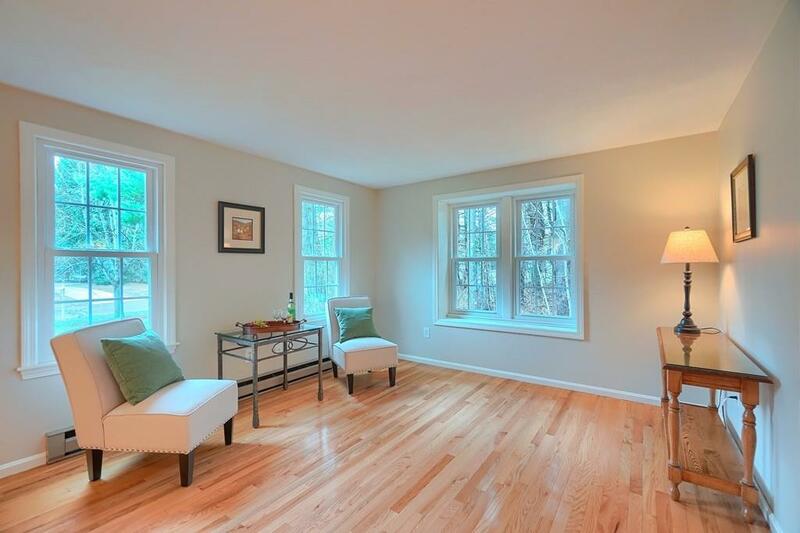 Upstairs find four large bedrooms, including an over-sized master with walk in closet. The spacious full bath on this level has new flooring. Expand your living into the finished basement which has plenty of space for a media room, playroom, exercise area or home office. Great flat yard for outdoor activities. Shopping, dining and entertainment options abound nearby at The Point.